Welcome to The Primal Newscast where Gaming Instincts goes over the hottest and most interesting news of the week that took place in the gaming industry. While Bethesda has been attempting to corral back its audience by fixing the messy launch of Fallout 76, they seem to be adding more kindle to the fire as they release the game’s first non-cosmetic microtransaction. The repair kit is now available to purchase with real money, displaying that Bethesda may be going back on their initial word previously stating that Fallout 76 will only feature microtransactions in cosmetic form only. 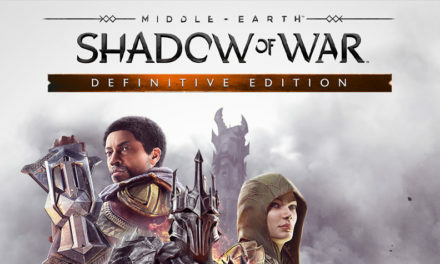 Frustration from fans ensued on the game’s subreddit as players have expressed their concern for the future of not only the franchise, but the studio as well. It seems in a tweet from Devil May Cry 5 director Hideaki Itsuno revealed that a new project team is partnering up with the Devil May Cry 5 team. There seems to be a lot of speculation revolving around a sequel to the cult favorited Dragon’s Dogma title, but we also can’t rule out a DLC for their recent Devil May Cry title. It’d be a little strange for the team to move on from Devil May Cry 5 so quickly, especially seeing as how it’s sold remarkably well during its first month of release. PlayStation users finally have the option to change their old, out-dated PSN ID names as Sony has rolled out the newest feature in an update this week. Players may change their ID via their PlayStation 4 or web browser, but may only do so for free for the first change. After the initial name change, players will be charged $9.99 for every change occurring afterwards, while PS Plus members will only have to pay $4.99. Some issues may occur with older titles after the name change, but users will have the option to revert back to their original name free of charge. The collaborative team behind Vampyr, Dontnod Entertainment and Focus Home Interactive, have renewed their partnership with a new “ambitious” title in the works. While there’s been no details on what this new game could be, Dontnod has revealed that, along with the Life is Strange 2 and Twin Mirror, they have two unannounced titles in the works – one of which could be this ambitious title from the ongoing partnership. Stay tuned for more details on the recently teased title form the two teams. In a recent TV commercial trailer for Nintendo’s Super Smash Bros. Ultimate, a few viewers have pointed out a seemingly unintentional leak for an unannounced Stage Builder mode for the title. 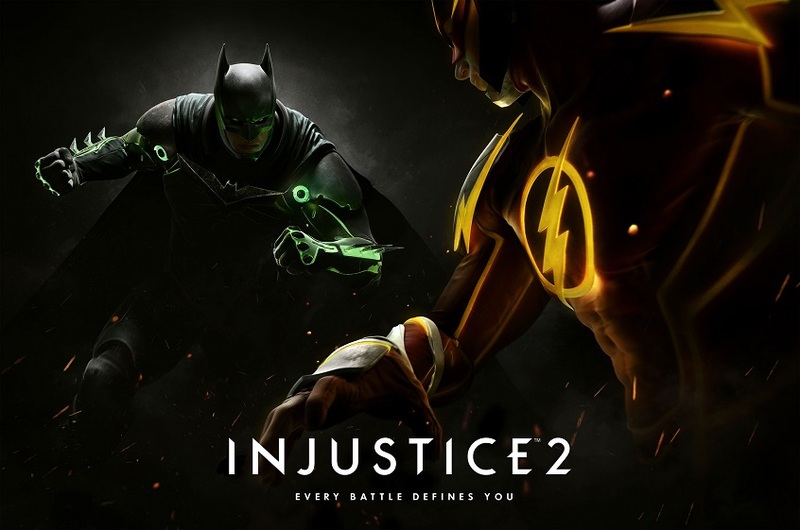 The trailer briefly shows off the menu screen for the game in the background, along with the new mode quickly shown off before cutting to the next scene. With the new spring update version 3.0 hitting at the end of this month, which will include the Joker addition from Persona 5, more details are said to be revealed before the update officially hits. Stay tuned for what seems like an announcement for the Stage Builder mode hitting Super Smash Bros. Ultimate. Rare has announced that their online pirate adventure title from 2018, Sea of Thieves, is receiving a major content update at the end of the month. 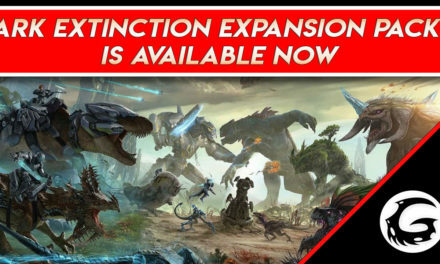 Players will be treated to a new Arena mode, new activities such as harpooning and fishing, and a story driven series of missions lasting anywhere between 10-20 hours long. Sea of Thieves has transformed into a worthy online experience displaying Rare’s dedication to the online title now one year later. 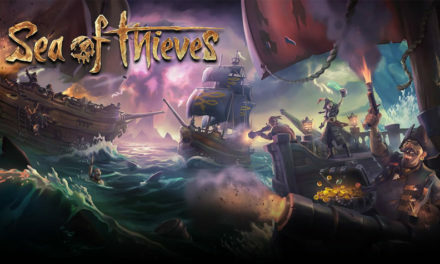 We can expect to see the free one year anniversary update to Sea of Thieves on April 30, 2019. A new patent reveals that Sony is working on some major tech for their next iteration of the PSVR. The patent goes on to claim the new tech will involve a integrated eye tracking and an impressive new rendering method. The combination of eye tracking and the new rendering method allows background imagery to be rendered at lower quality, in turn boosting the quality of what the user is focused on. Along with this new patent goes in line with a patent found a few weeks ago which displayed a completely wireless model for the presumably next gen PSVR hardware. While no official confirmation has been made by Sony, it seems pretty clear that the PlayStation brand is doubling down on their PSVR tech. Finally, after an earlier leak of a release date, Respawn Entertainment’s Star Wars Jedi: Fallen Order has an official release date. During the game’s hour long panel during the Star Wars Fan Celebration event, it appears fans will get their hands on the latest in the Star Wars gaming collection. Fans were treated to a brand new trailer which showed off some impressive character models, action and even some new faces. While we still haven’t seen any official gameplay of the upcoming title, we’re pleased to know that Star War Jedi: Fallen Order will be available for the PS4, Xbox One and PC on November 15, 2019.